Almost two years ago, High School Counselor and outdoor enthusiast, Meg Feeney, decided to make moves on her dream of getting more kids outdoors. She founded the Idaho Youth Wilderness Initiative, and started fundraising and growing community support for the project last Fall. 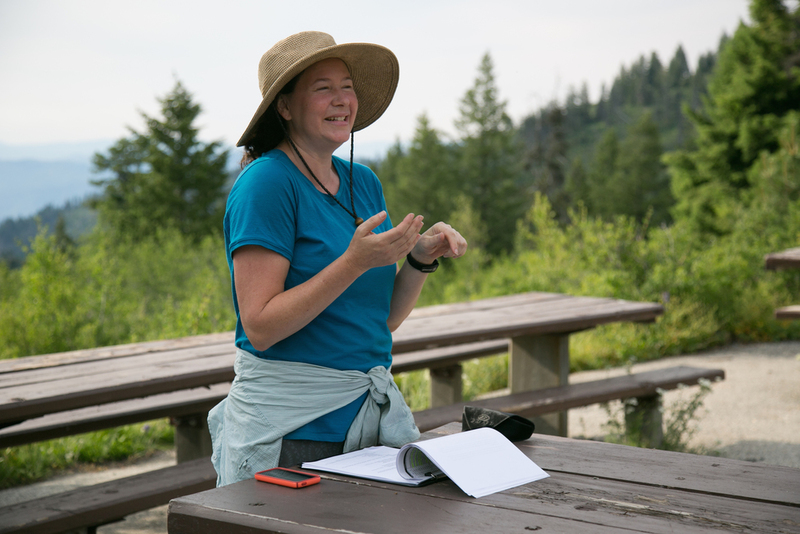 Just a few short weeks ago, with support from Outdoors Empowered Network, Meg was able to hold her first training for local youth-serving organizations! Outdoors Empowered Network staff and Meg co-designed and piloted a 3-day hiking and camping outdoor leadership training for four organizations in the Treasure Valley. The training was inspired by one that Meg attended with another Network member, Washington Trails Association, and also borrowed from Bay Area Wilderness Training curriculum. The training was a perfect example of the power in this incredible network of organizations with a both a shared model and over arching vision of connecting more youth to nature. As a young and growing program, Idaho Youth Wilderness Initiative is looking to connect with more youth-serving organizations interested in getting kids outdoors. As they grow their gear library over the next year, they will train these youth organizations and provide them with gear, building Boise's community capacity to connect kids to the outdoors around them. 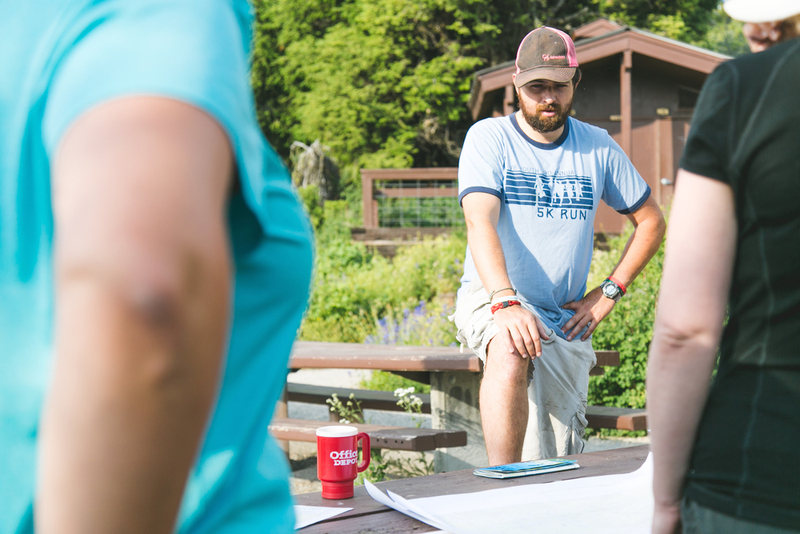 Huge thanks to National Recreation Foundation, Eureka!, KEEN, Columbia, GSI Outdoors, Camp Chef and Cascade Designs for the generous contributions that made this course possible! Check out some photos from the training! Thanks to Matthew Wordell for donating his time to capture moments with us.